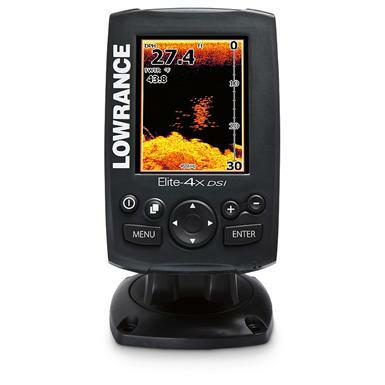 Full-COLOR, DownScan ImagingTM Lowrance® Elite-4x DSI Fishfinder with 455 / 800 kHz Transducer. Brilliant color display. Wide dual coverage with DownScan ImagingTM that leaves little to the imagination. Surprisingly simple operation. 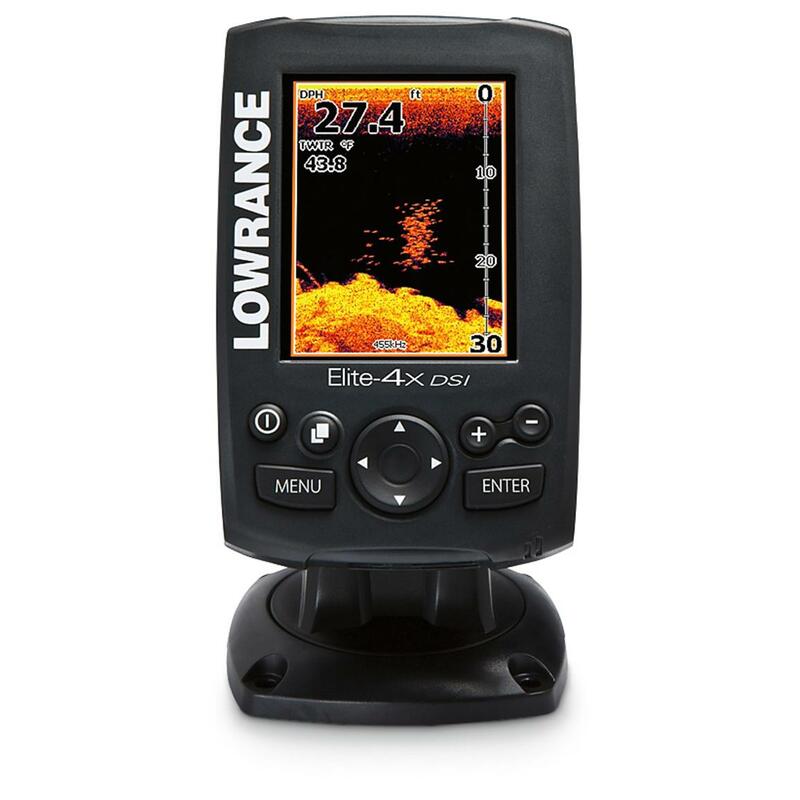 It's all in the mix here with the Elite-4x DSI from Lowrance®, first in fish-finding quality and value! Check out all the stuff that makes the Elite-4x DSI one of the best buys on the water, then add the Sun Cover for use in direct sunlight. 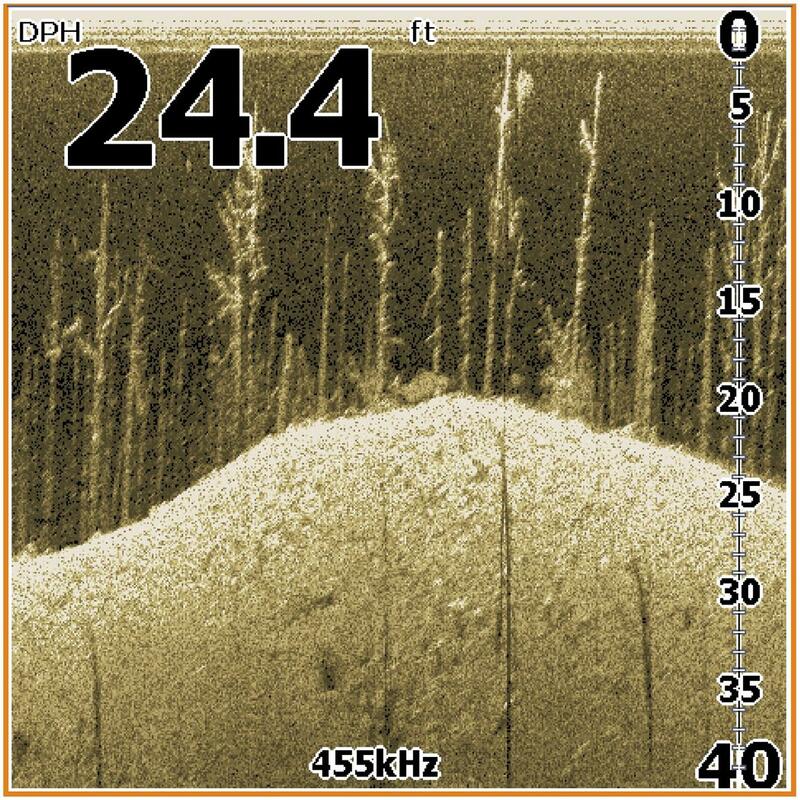 Picture Perfect Fishfinding Exclusive Lowrance DownScan ImagingTM innovation displays crystal-clear, photo-like views of the underwater worlds below the boat. Structures disclosed- with photo-like views you can recognize all manner of structures at a glance, like bridge pilings, laydowns, ledges, drop-offs, vegetation, and wrecks. Full-color 3 1/2" 320 x 240 resolution screen reveals what's going on underwater in surprising detail. Elite-4x DSI Fishfinders transmit 2,800W peak-to-peakS power with recently-tested depths to 200', and impressive bottom readings at boat speeds up to 40 mph. Slim low-profile, high-speed 455 / 800 kHz Skimmer® DSI transducer with exclusive down-looking crystal and built-in temperature sensor, and trolling motor-mount bracket option. 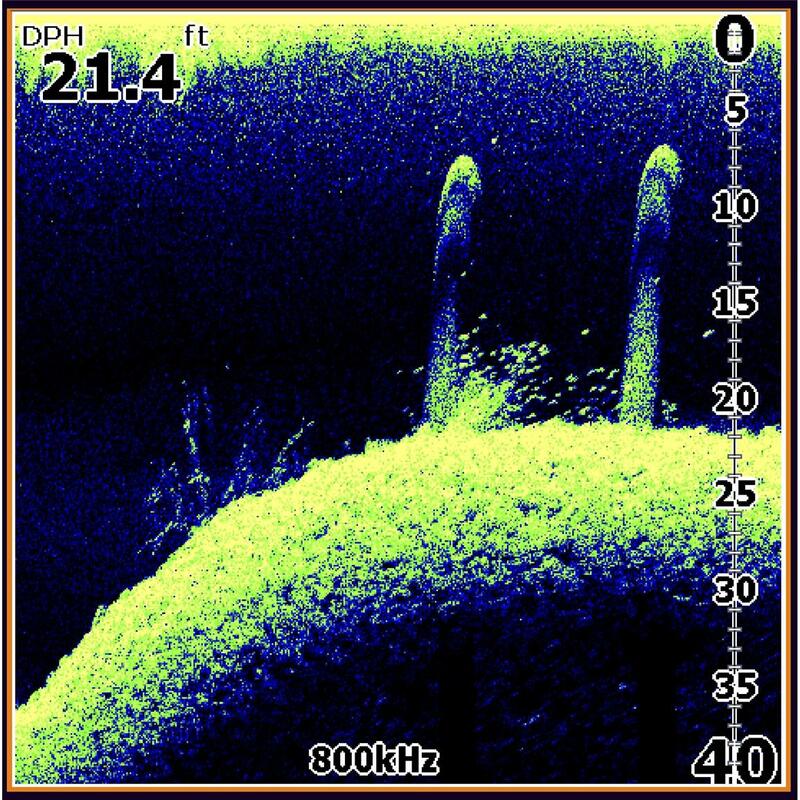 Enjoy immediate scroll-back of imaging sonar history to review covered water and pinpoints spots... saves you time and fuel you'd normally spend trying to retrace your path. Unique new keypad and quick-release bracket offers easy installation, plus one-hand viewing adjustment, operation at-speed, and removal / reinstallation. Requires 12v DC power source. Includes 20' cable for transducer-to-unit connection.